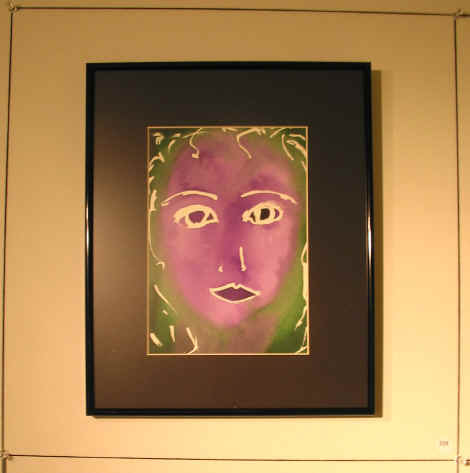 Asta Wine Cafe & Art Gallery featured Long Island wines and artists. 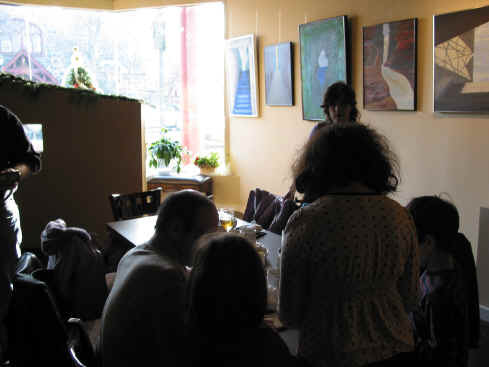 Five of my paintings were exhibited. 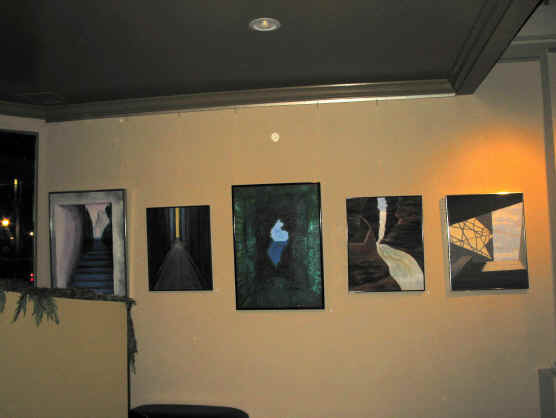 Paintings from left to right are: Mindscape II, Light at the End, Mindscape I, Robert Treman State Park, and National Gallery. Detail pages for the paintings can be accessed by clicking on the painting name.